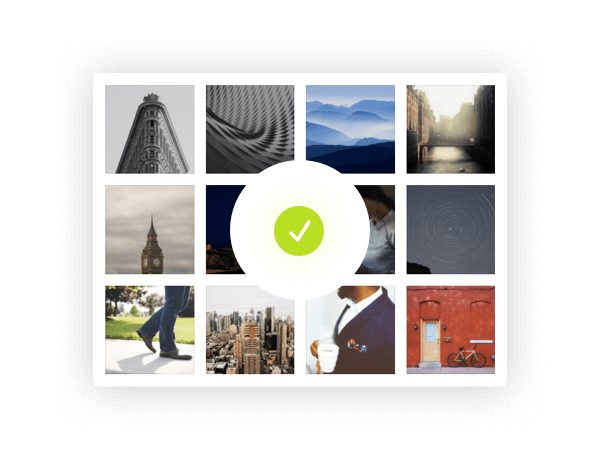 Photos courtesy of Unsplash and subject to the Unsplash License. I contacted ET support 6 months ago and they said PHP code is not supported. So if you have a way to make inserting small snippets (a line or 2 for example) within a text module, I would be very interested in seeing it actually work. I’m guessing most of the people here know how to do a simple display: none, but that’s not the issue first of all, and second of all I WANT a footer. I can’t think of ANY premium theme that doesn’t let you edit the footer. 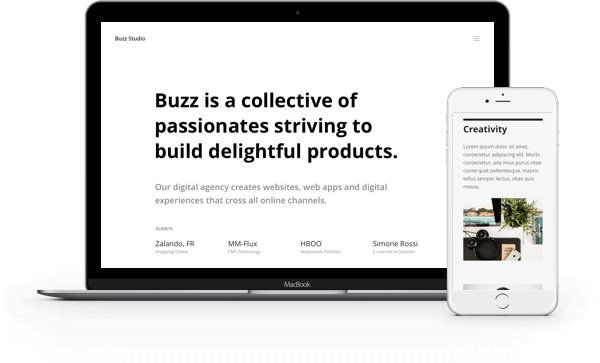 There is no reason other than them counting on people forgetting to edit their theme footer file every time there is an update so they get additional marketing for Elegant Themes. It’s ridiculous and even though I do like Divi, it’s the single reason I’m not renewing and just going with Themefuse when my year is up. I am constantly impressed by the updates you guys have over here at Elegant Themes. Makes me happy I went for a lifetime membership every time I see a post like this. Thanks sooooooo much for this update! 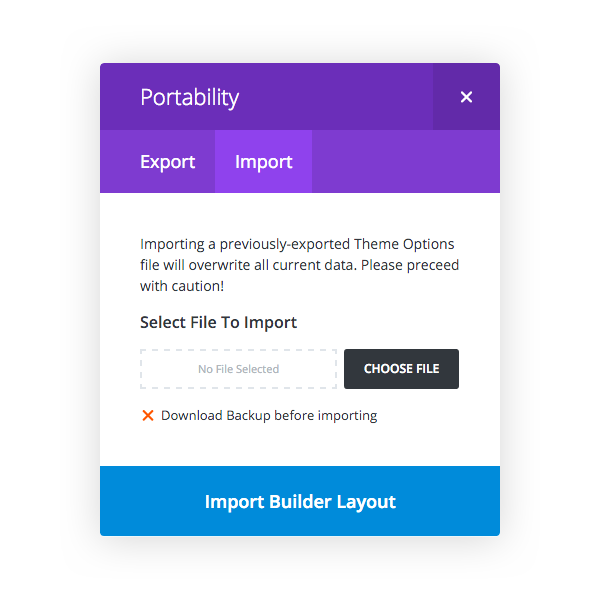 The Enhanced Portability has me sold on Divi/Elegant Themes for life! 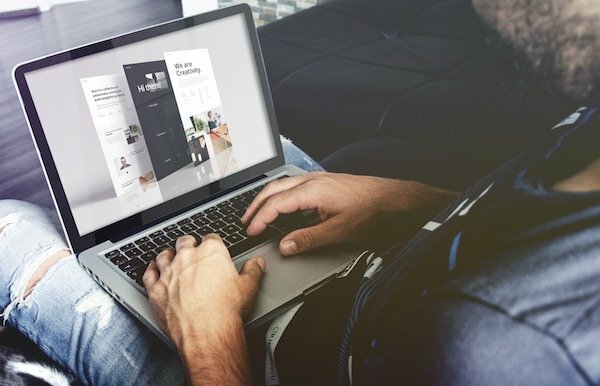 I make websites for churches, but have always wanted to give them the power to do it themselves. With some training, I could productize their sites using the Enhanced Portability, without having to reupload the images. That is a huge thing for me. Please can one of the Elegant Themes team advise which direction/ theme I should choose if I am to have the easiest construction experience? Andy made it, and he even posted it to Codepen 🙂 http://codepen.io/andytran/details/XdaYxv/ Feel free to use the code! 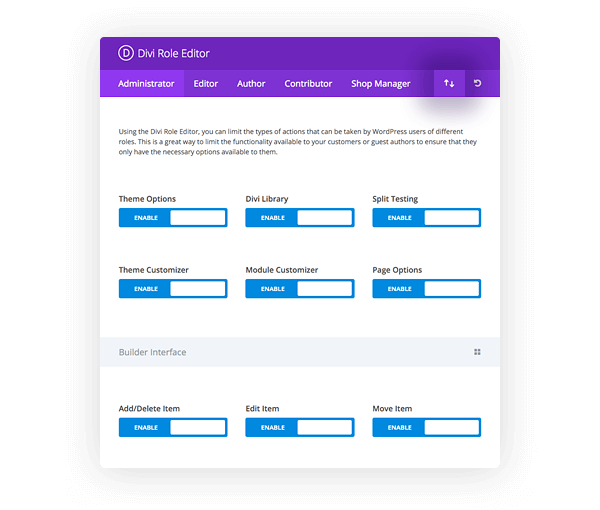 Powerful plugins and divi builder are successor of Elegant Themes. I waiting for DIvi 2.7 since last week. 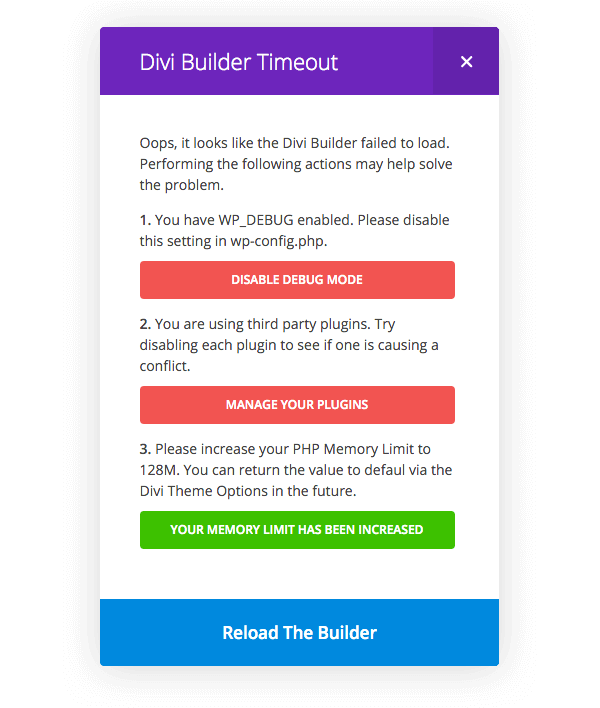 I’m seeing lots of 3rd party plugin issues failing to load the Builder on my staging site, I gave up trying to track it down as I don’t have time right now, but even your own Elegant Themes Updater plugin is causing issues for the builder in my installation with all other plugins turned off. I agree. 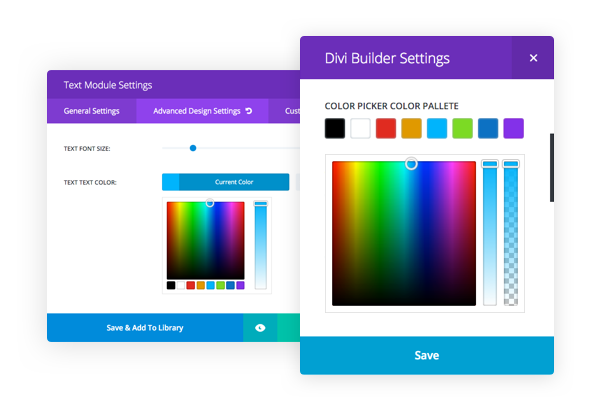 Thank you for improving Divi. 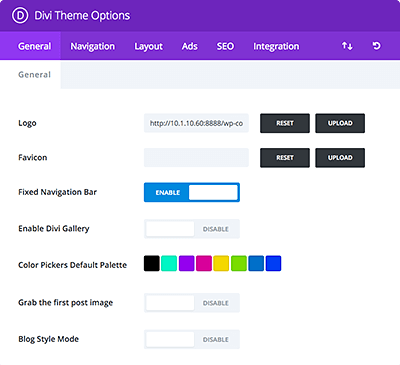 I have recommended Elegant Themes and Divi to many people. 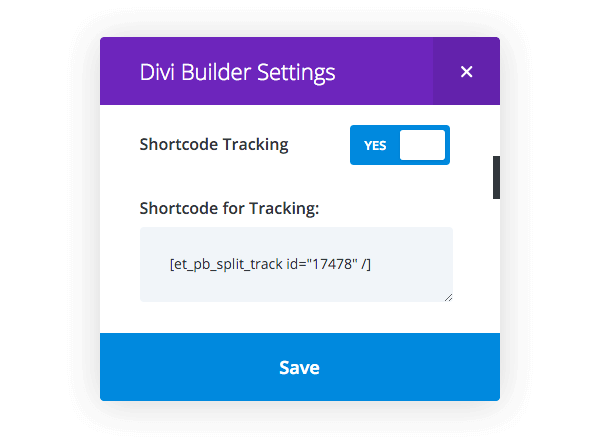 Thank you for improving Divi. 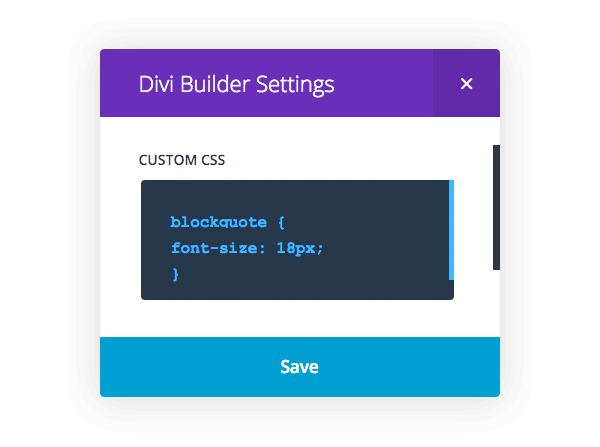 I have recommended Elegant Themes and Divi to many people. Great work from Elegant Themes again! 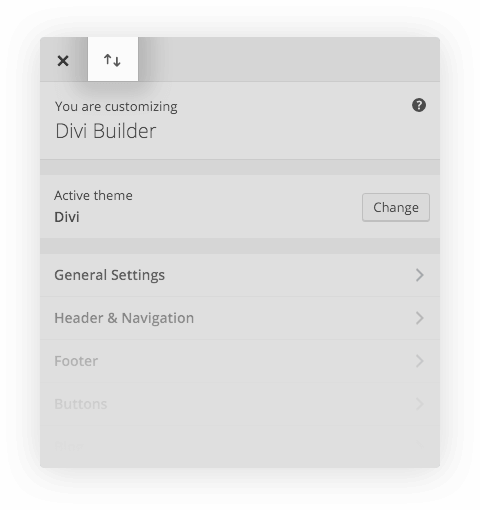 Divi is already the ultimate WordPress theme and builder, and it’s only getting better. 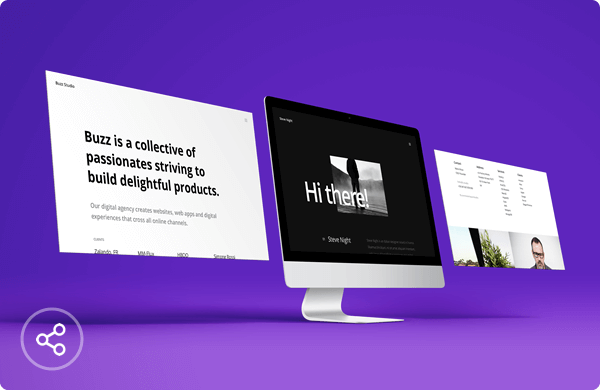 Looking forward to continuing to create with Divi, and the unlimited possibilities it affords me. Thanks Elegant Themes for all your do. 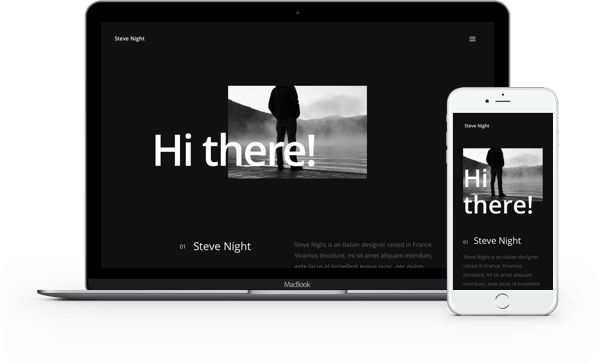 I have no doubt that Elegant Themes is the best, of the best WP developers around the whole… yes, the WHOLE world. 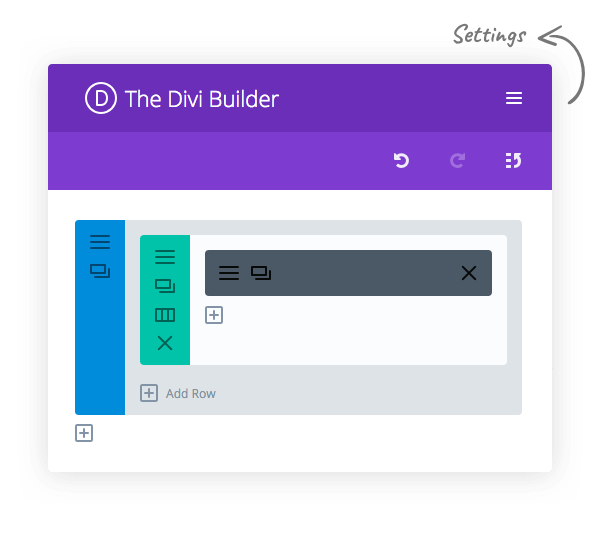 But I have to say, I am pleasant surprised by the progress the company and Divi has made over the years. 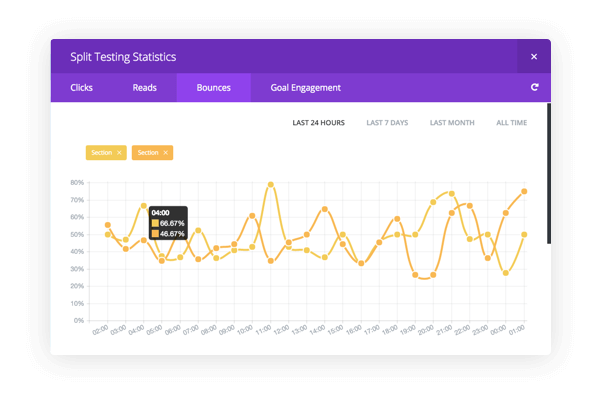 On the plus side looking forward to test A/B/C/D and track my conversions with it. 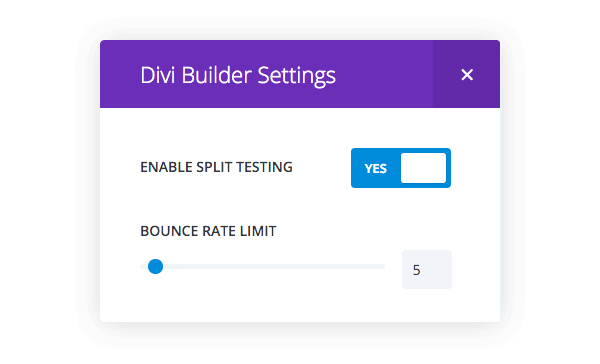 I’m looking forward to upgrading to Divi 2.7. Thanks to Elegant Themes for the GREAT support. 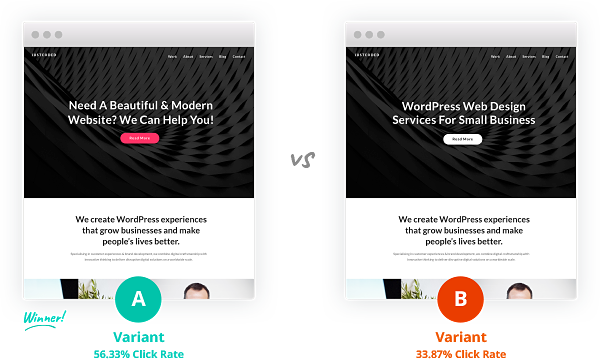 I highly recommend your company – your support, themes and plugins are #1! Elegant Themes just keeps outdoing themselves over the last good thing they bring us. Keep it up, guys! Amazing theme. It keeps getting better! And Elegant Themes support really rocks! Keep up the super work! Great idea! I follow Elegant Themes since two years and it is a very good work what they do! 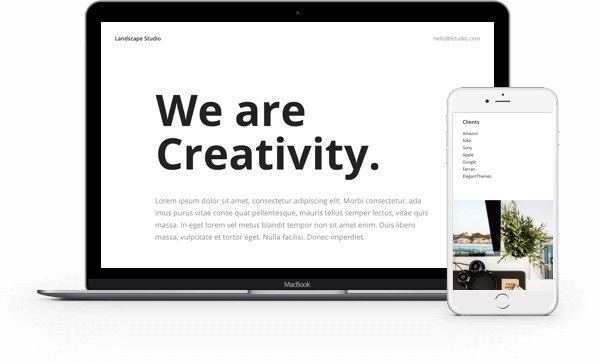 I have been using Divi and Elegant Theme for nearly three years and will continue to do so. 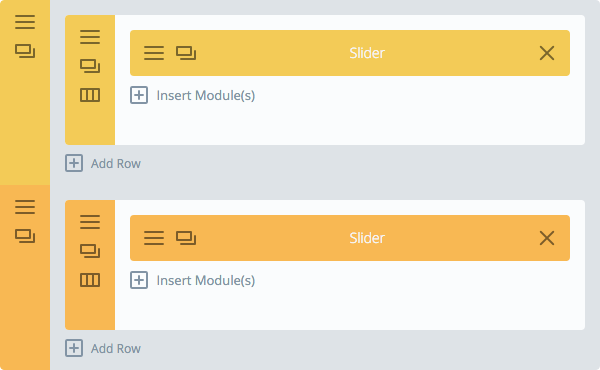 Thanks Elegant Themes. Elegant Themes really seems to feel the pulse of theit customers: such frequent updates show a lot of care for user’s wishes! When will the Elegant Themes Updater show that the update is ready?